Today I would like to change things a little and spend a few words NOT on Venice, but on a few amazing little towns very close to it. You see, every time I get to spend some time with tourists in Venice, I say the same thing: Italy is not about its 4-5 most popular cities, but about the hundreds of little towns on hills, sea, and mountains. There are almost no distances between one town and another and 99% of them are exceptionally good and definitely worth seeing. 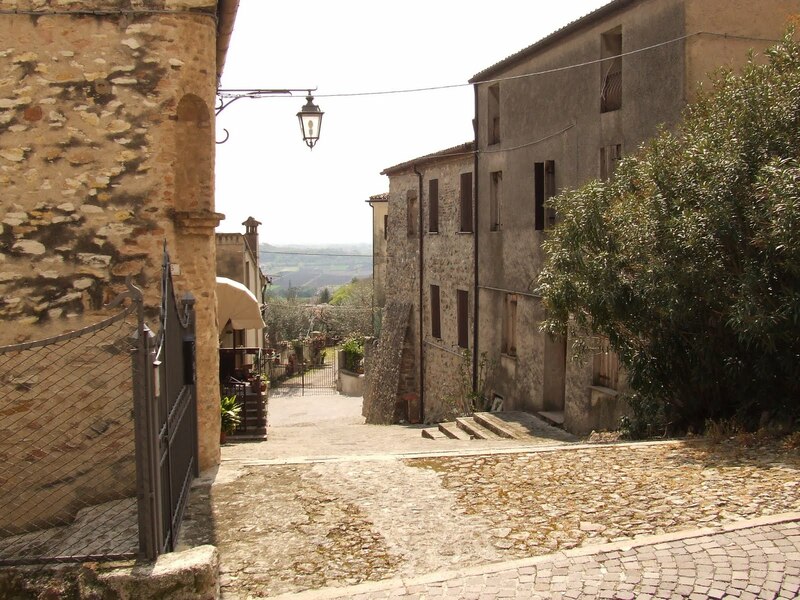 Just imagine the famous Cinque Terre, or the hills near Florence with Montepulciano, Montalcino: what’s better than relaxing and enjoying a few slow days outside the traffic and pollution, enjoying unique local products and walking hand in hand with your lover in these romantic little towns? Trust your Italian Buddy and do yourself this favor, don’t just bite the touristic slice of Italy, eat the whole cake! 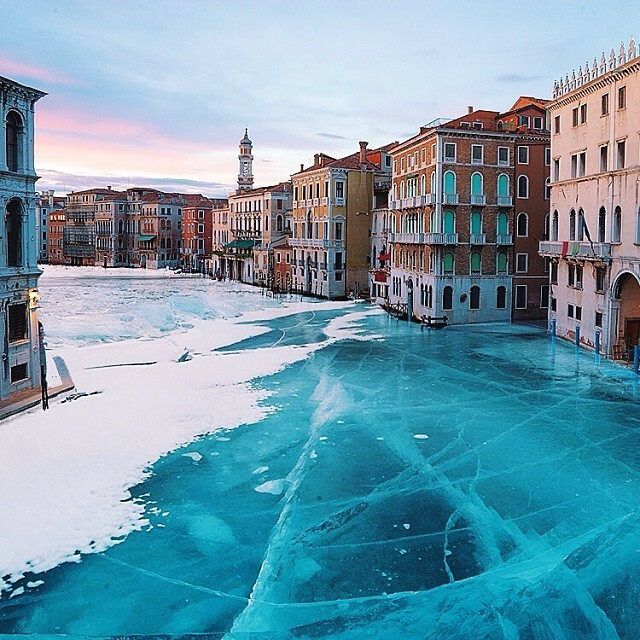 This is the reason why today we’re going to talk a little bit about the most amazing places to see near Venice. Arquà Petrarca is a small town on the Euganean Hills, on the road from Padova to Monselice (see below) and takes part of its name from the famous italian poet Francesco Petrarca who lived here. The town has only 1800 inhabitants and it’s a UNESCO world heritage site, founded originally during the bronze age, and with a small castle built in 985 d.C. 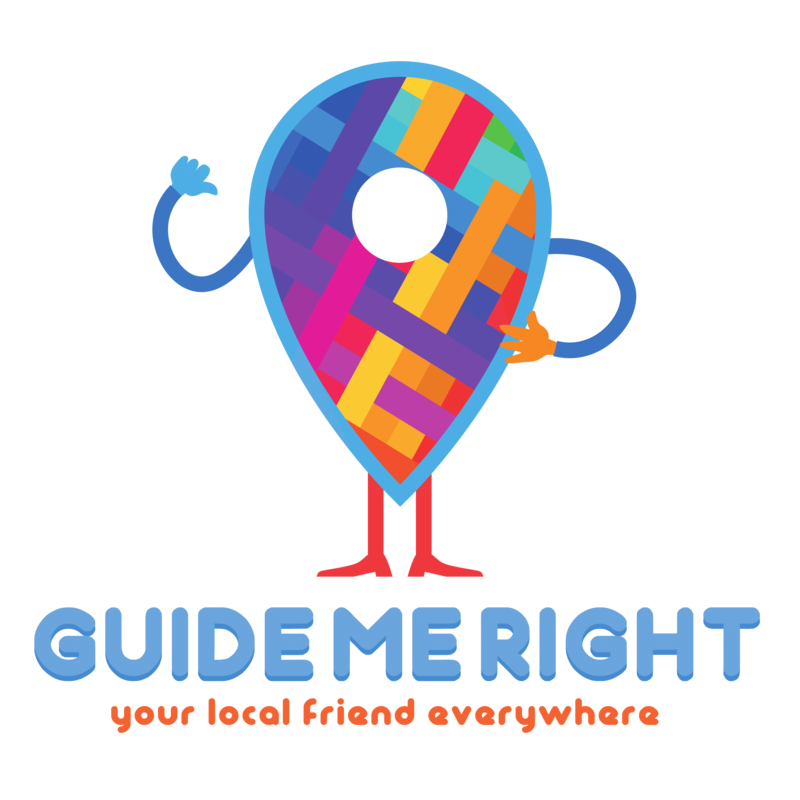 It also has a perfectly strategic location (for you) cause in the same day you can travel from Venice to Padova, see my hometown, then move to Arquà Petrarca and finally to Monselice. It only takes a few hours to visit Arquà, it’s a very small but cozy place, especially in autumn and winter, and it’s also very close to Abano Terme and it’s spas. We strongly suggest you to buy here a local liquor, produced only in Arquà: Brodo di Giuggiole made with jujubes. Much bigger than Arquà, with 14.000 inhabitants, Marostica is a small town on the hills outside Vicenza. 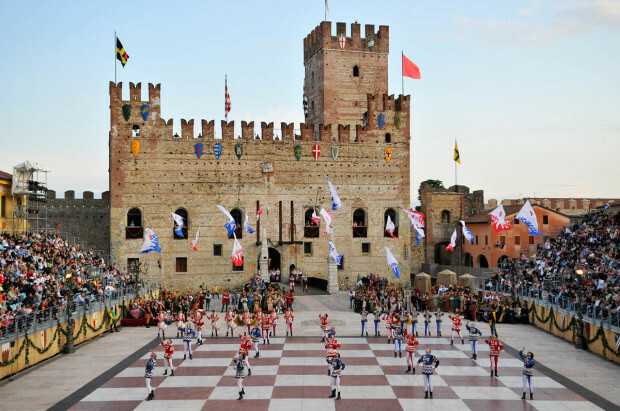 Anyway, Marostica is famous almost all over the world for it’s live chess game. It’s a special event that takes place every year in September (this year it was from the 12th to 14th) and it’s followed up by dances, parades, and much more. Everybody is dressed in medieval costumes, there’s music and it’s definitely something that will be very difficult to see elsewhere. On the road from Padova to Ferrara-Bologna, has it’s own highway exit and train stop. Among these five towns this is surely the easiest to reach, both by train and by car (there are buses as well, from Padova). It’s actually quite a big town, compared to the previous two, with 17.000 inhabitants and it’s famous especially for it’s castle, that you can see from far away, up on a hill. 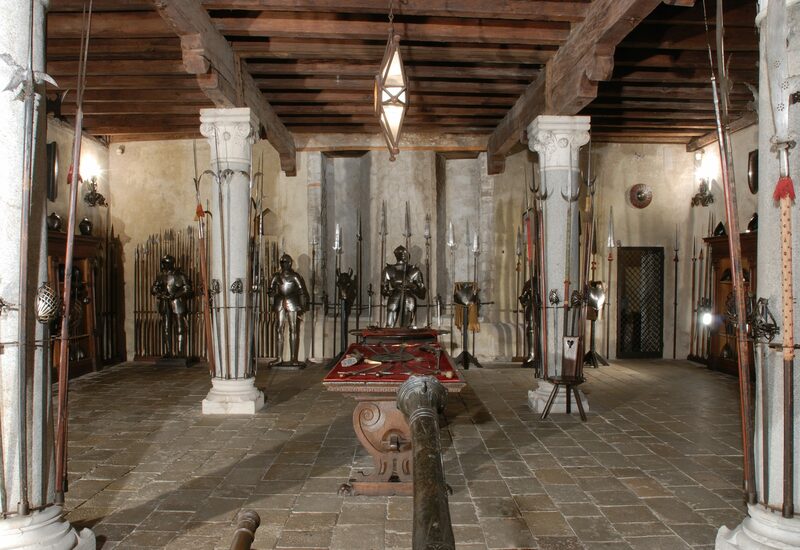 The insides of the castle are very interesting and I strongly suggest you to visit it. There’s a ticket, of course, but it’s only like 5€ and trust me it’s worth it. The castle is one of the biggest in North Italy, has amazing gardens and a very rich armory. If you have kids with you, or if like me you enjoy medieval history, this is THE place for you. Among these five towns, it’s actually my favourite, but I figured to put it at second place for it’s small size (compared to the winner). There’s also lots of excellent places where to drink wine and eat platters of cheese and affettati, and has also one of my top 3 favourite restaurants in the Veneto region. You know that usually I don’t recommend specific places but in this case it’s really worth it: the name is Ca’Derton and just to give you an idea, I ate here a roasted milk suckling pig so good that I remembered it’s taste for at least one month. The biggest of these five, with 43.000 inhabitants. The site is one of the oldest of our region, and was first colonized around 800 b.C. Anyway, just like the others before, this town gained most of it’s structure and size in the middle ages around 1100 when the walls where built. This town is mostly famous for it’s long wooden bridge, called “Ponte Vecchio” or “Ponte degli Alpini”, that was design by architect Palladio, who you may already know for the several stunning villas he built in our region. It’s also one of the areas in Veneto more affected by the 1st and especially the 2nd world war where it became a strategic point for the defense of North-East Italy. In 1945, to stop the nazi attack, a small group of volunteers blew up the bridge. The maneuver was successful, but not without losses. 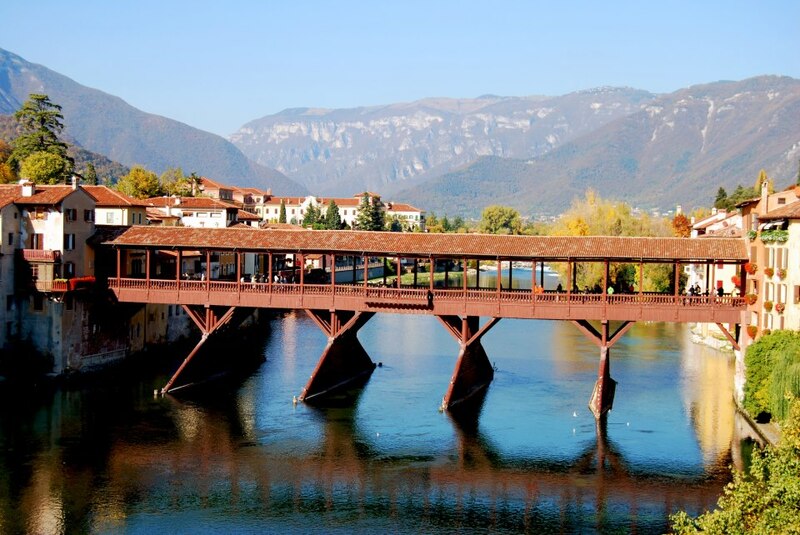 After the war the bridge was built again, following the original Palladio project and now it’s one of the most visited places in the city. 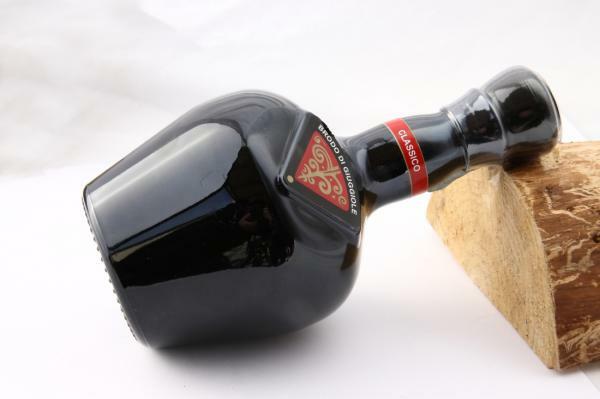 If you’re stopping here, we also suggest to buy a bottle or two of grappa, a very typical local strong liquor. Hi jaza,where are you staying?are you looking to see just venice or outside too? If so, do you have a car? mestre right now until my husband can see if the water taxi situation will work for him to get to and from where he needs to be. it is about 40 minutes from the hotel in mestre. we will have a car. Hi Giorgio! What a great post! Very helpful. My husband, 13 year old daughter and, I will be traveling to Italy in February 2017 and we’ll be spending 4 days in Venice towards the end of February. We will like to do a day trip to a small nearby town (3 hours travel max, maybe?) , we won’t be renting a car. We will like to see mountains and a place where is stuff to do/see. What do you recommend? Thanks in advance! from this list, there are trains direct from venezia to bassano del grappa 1.15 hours each way, 6€ per person one way. you can also go to monselice with either a “regionale veloce” train or a regular “regionale”, the price is 5.45€ for both but the first one takes 47 minutes while the latter takes 1.22 hours. 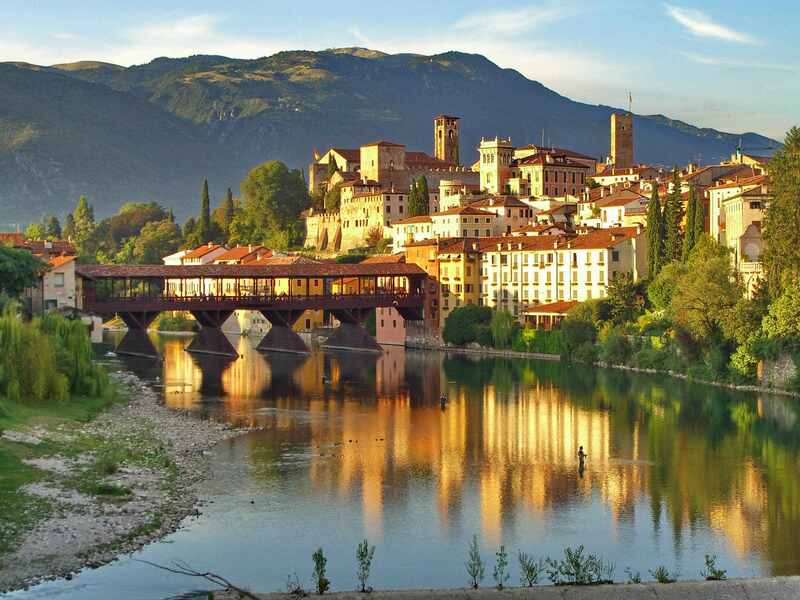 other options would be Padova (30 mins by train) it’s a bigger city (400.000 people) and will take you a day to visit, Verona is also big but beautiful, it’s a bit farther though (2 hours). I think you should know it for the arena or for Giulietta’s house. Veneto is a highly-developed region of Italy, and there are train or at least bus links to most places. I don’t drive, so renting a car is not an option; if I go there by car, it would be with Italian friends in Pordenone who own a car. 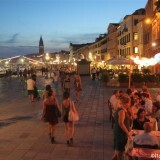 Planning to visit Venice in June for 5 days. 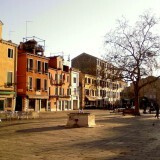 What all should I do including a visit to a place outside Venice? 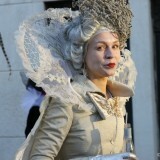 I am a Venetian tour & outdoor guide. 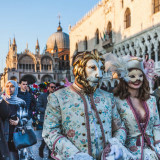 My goal is to offer something different to travellers, less conventional and much more experiential discovering some hidden treasures around Venice. 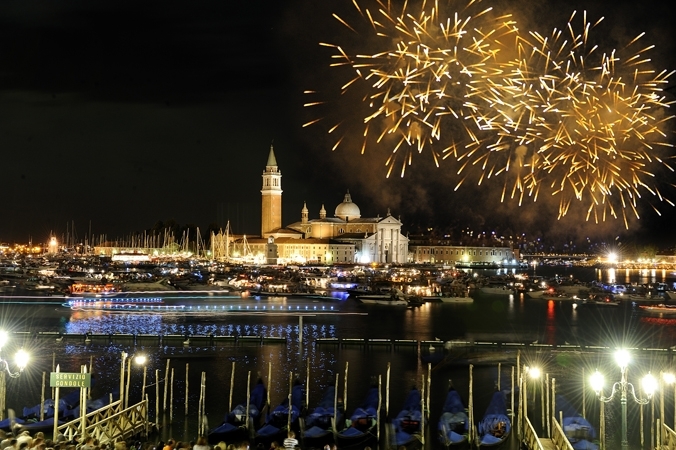 There is so much to see and do beyond Venice! That is why my motto is “Enjoy a different day” ! Of course. Always useful to know. nice site,but sadly the guide has been removed from Dropbox.is it available elsewhere? 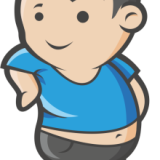 Hi @disqus_hXEtKjEm2T:disqus apologies for the issue. We hadn’t realized it yet. Dropbox changed their link format so I had to generate a new one. Hello! Great recommendations! We will be in Venice in August and will be there for 2 days, we are considering taking a day trip to Dolomite mountains and Cortina. What are your thoughts? I did not see you recommend this area. Hi Rosy. I didn’t have enough space to recommend everything in this post but if you’re into mountains and hiking you should definitely go! Dolomites are to me the best mountains in Italy and there are plenty of options depending whether you want to go on organized trips or by yourself. 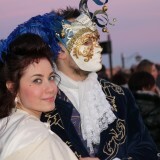 We are traveling to Venice to pick up a cruise. I would like to spend 4-5 days in the surrounding areas. Is there a logical base that I could use besides Venice in order to see some of the sights you recommended? Do you know the best way to get train times to Vicenza from Venice? Thanks Giorgi! One last question, we will be arriving into Marco Polo airport. What is the cheapest and fastest way to the MSC cruise line port? Thanks Giorgi. What confuses me is I was told I would have to take water taxi since Venice is on an island. Must be incorrect information? Hi Buddy, we are going to Venice next August. We have one month to travel around. Maybe stay 10 days in the north of Italy. 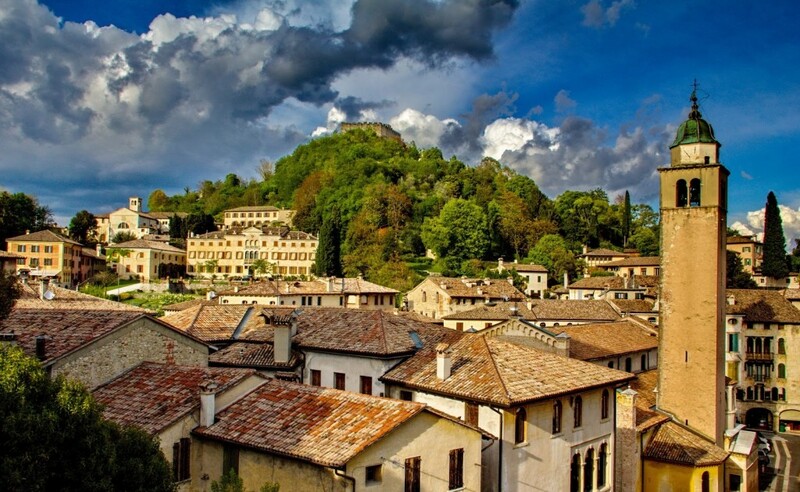 Which city should we stay in like our base camp to visit the villages that you recommended? 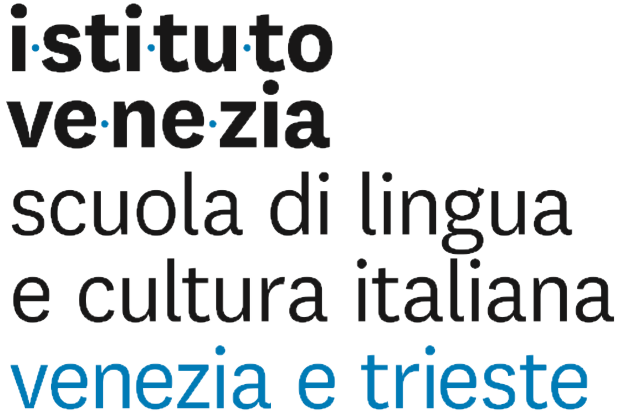 Grazie!